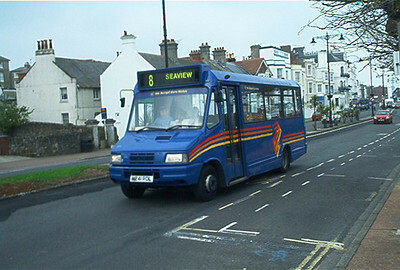 PAST - Southern Vectis acquired 7 Ivecos from new - 240-7, which had interesting 2+1 seating, giving a very roomy layout inside albeit a low seating capacity. 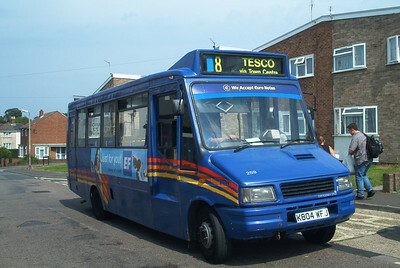 I actually quite liked travelling on one of those. 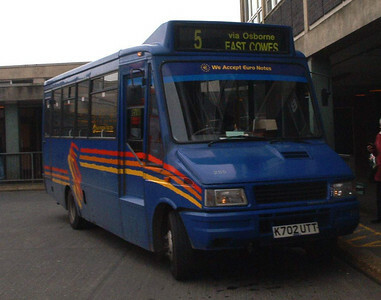 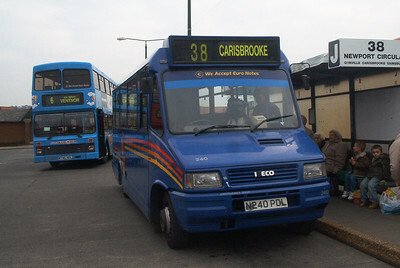 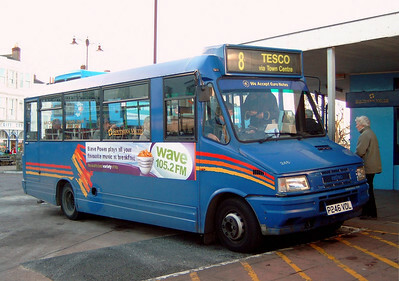 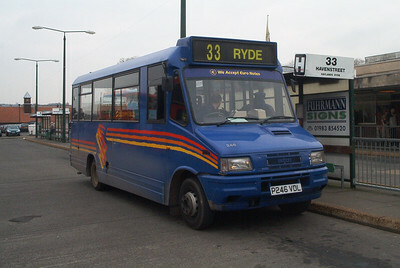 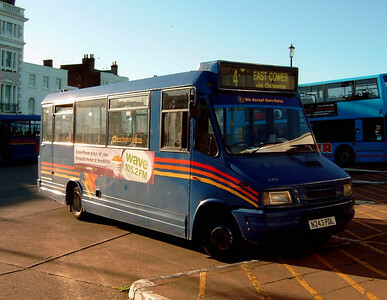 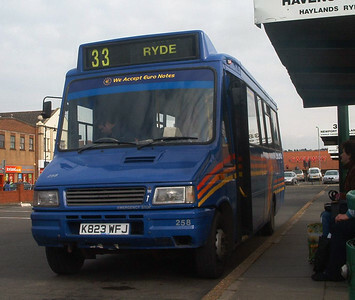 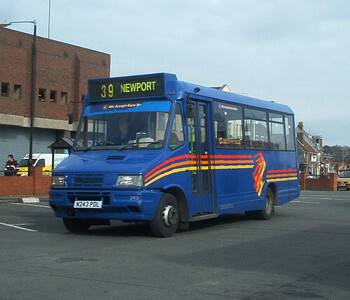 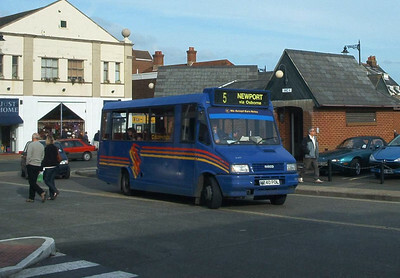 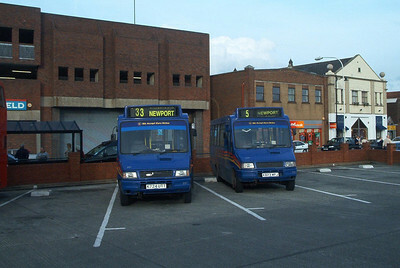 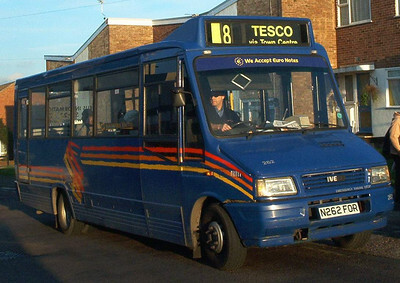 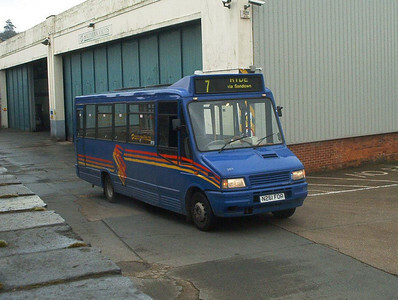 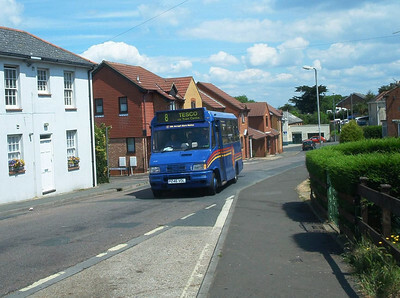 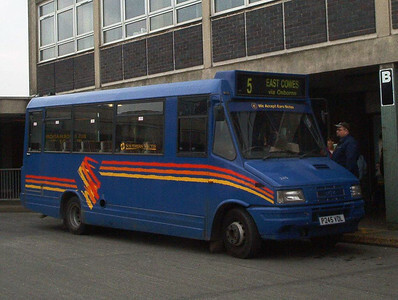 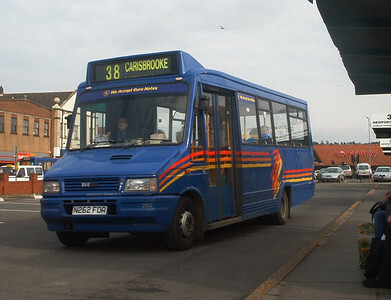 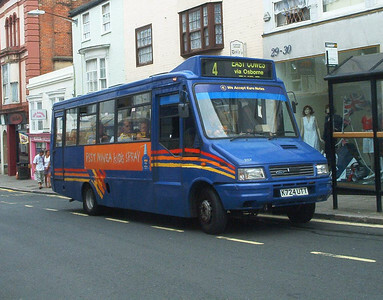 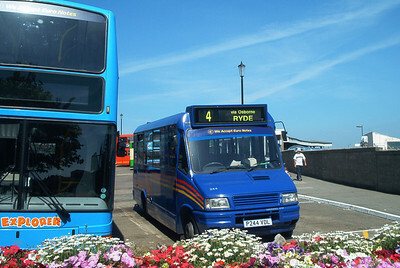 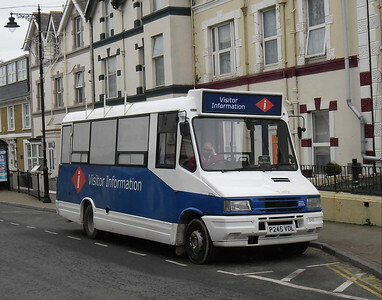 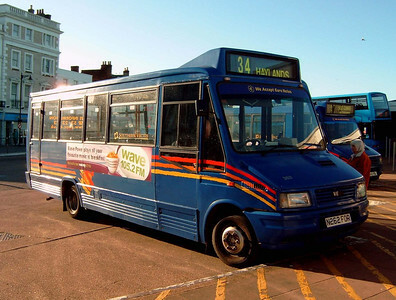 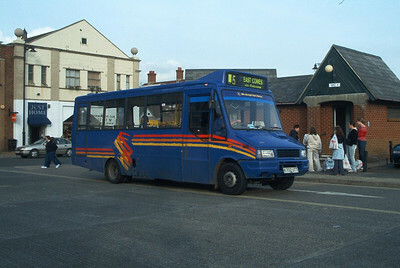 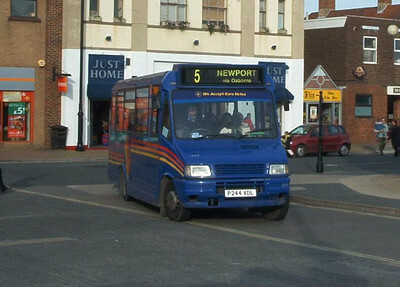 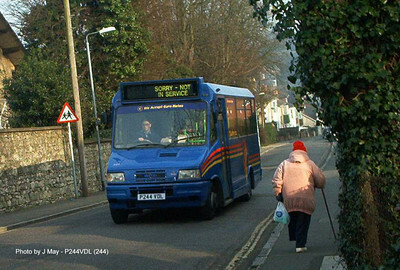 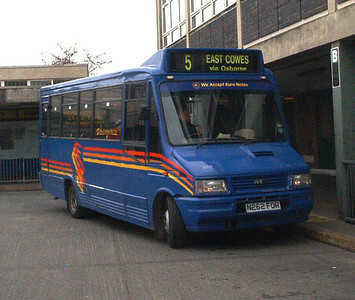 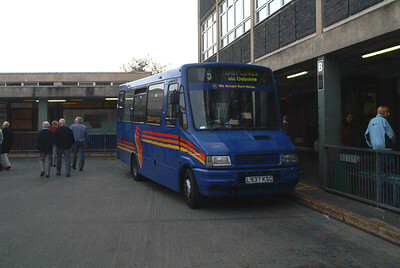 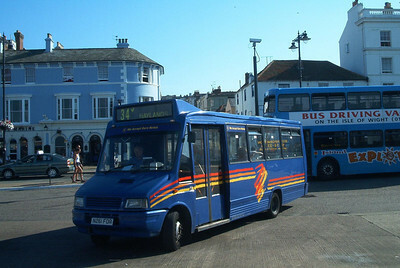 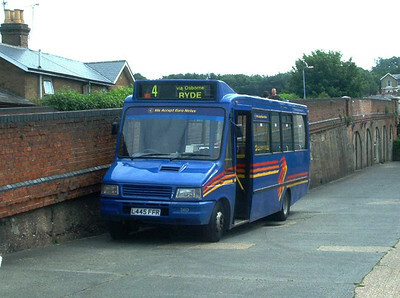 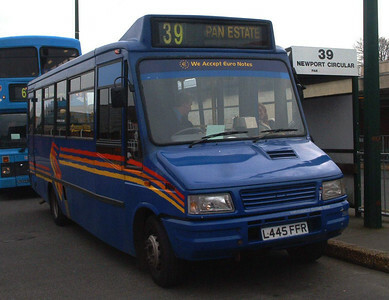 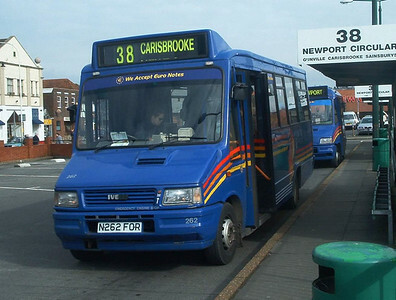 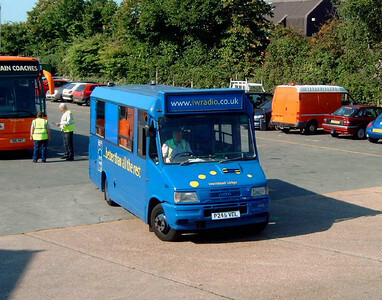 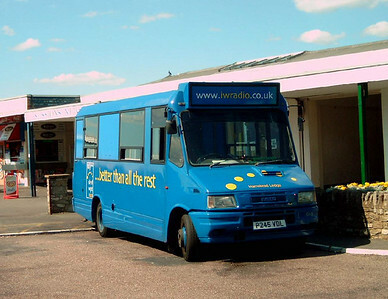 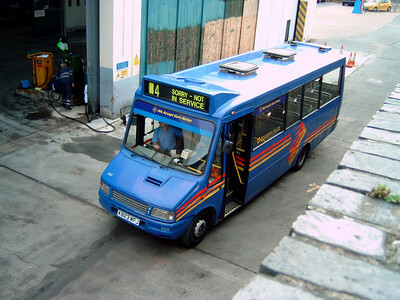 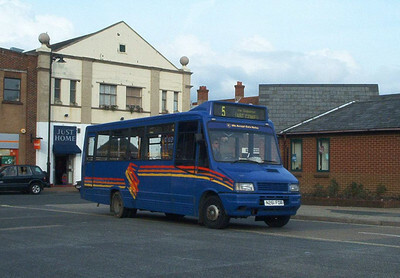 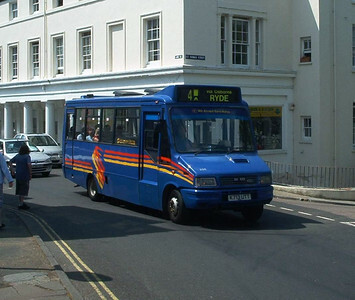 These were then supplemented over the years - most importantly by some ex-Stagecoach Devon examples, until the MPDs arrived in 2005 and the numbers dwindled significantly. 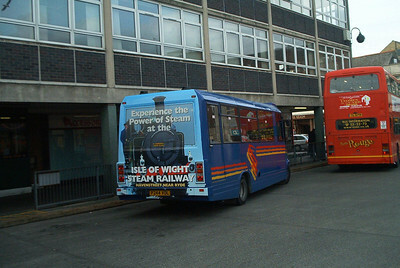 Three did see SV green - but I didn't manage to photograph any of these unfortunately. 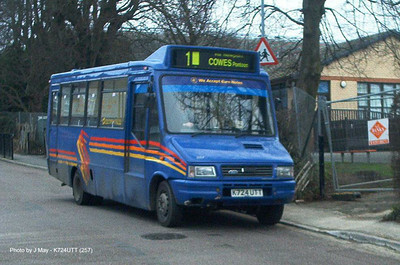 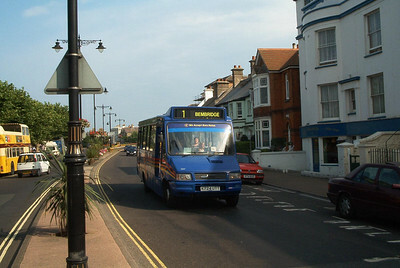 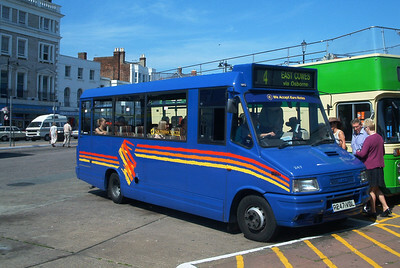 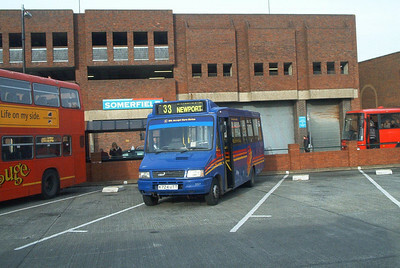 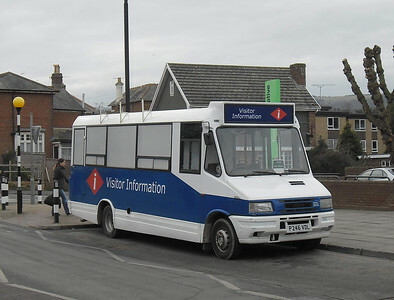 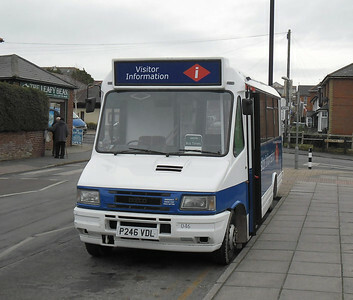 Southern Vectis have acquired brand new examples before the 240-7 batch, but I didn't manage to photograph these in their prime. 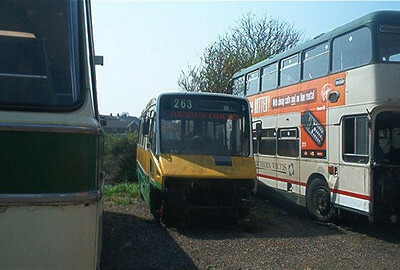 283, 289 and 290 are remnants of these batches.